A clingy girlfriend will say: Carry two sets of fully charged mobile batteries so you can be in touch with me. Always. In my dream, you were flirting with some other girl and then ended up in bed. Dreams are a manifestation of some act that is carried out in daily life. Are you cheating on me? You have issues. You need to get therapy. Are you cheating on me? And the worst one: Why aren t we married yet? Obrokranti Banerjee s girlfriend ticks all of these, and more. 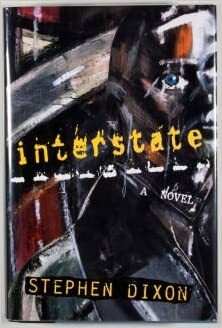 Caught between wanting to break up, and the fear that he ll never find another girlfriend if he does, Obrokranti finds himself doing things he never imagined: watching Shah Rukh Khan movies, having to fast with her on karva chauth, and perhaps worst of all, having his girlfriend join him on a boys night out! 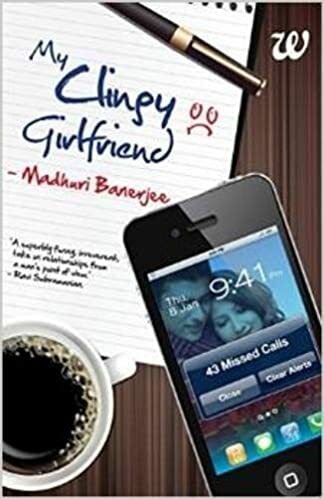 Bestselling author Madhuri Banerjee brings to you an uproariously howl-arious account of a simple Bengali boy in Mumbai who copes, mopes and hopes to find logic and reasoning with his clingy girlfriend. It s writing Madhuri s never done before and promises to change her name if you don t laugh at least five times while reading this book!